CARBONDALE, Ill. -- Leo A. Gher, associate professor of radio-television at Southern Illinois University Carbondale, has received a Fulbright Fellowship to teach communications law next year in Croatia. Currently the head of SIUC's electronic media marketing and management specialty, Gher also directs the Brown Media Management Laboratory, both within the SIUC radio and TV department. The department is housed in the University's College of Mass Communication and Media Arts. Gher will spend the first half of next year lecturing on communications law and electronic media management at the University of Zagreb. In addition, he will call Croatian lawmakers and media people together to help them create a think tank where they may set policy and communications law for their fragile new democracy. Gher says he's drawn by the energy pulsing through the region following the fall of strongman Slobodan Milosevic in neighboring Yugoslavia. "This is a part of the world where government and society are re-creating themselves, and I love being where the action is," says Gher, who will also use gather information for his forthcoming book on media's evolution in the post-Soviet era. 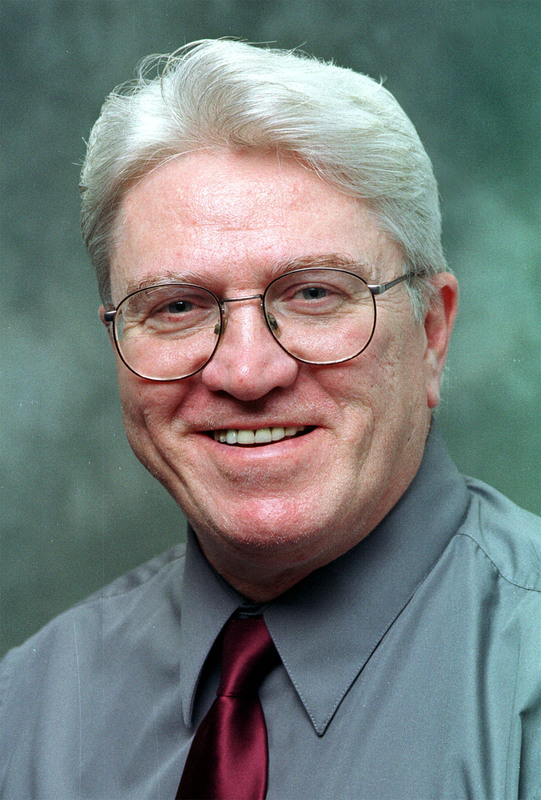 Gher joined SIUC's radio-television faculty in 1983. Before that he variously served as general manager of Turner-Farrar Inc., which owns several television stations; Illinois sales manager for WPSD-TV in Paducah, Ky.; president of Avery Media Productions, which turned out commercials and sports programs; and CEO of Avery Media Inc., an international television distribution company. The governments of Egypt, Jordan and Lithuania have sought Gher's telecommunications expertise. Author of the recently released "Civic Discourse in the Middle East and Digital Age Communications," Gher belongs to the editorial board of The Journal of Transnational Broadcasting Studies. In addition to his academic duties, Gher sits on the executive committee of a wireless communications company and belongs to the board of a cellular telephone company.